Eventually, summer must end, and with it you might be tempted to pack it in and scurry indoors, leaving vinyl patios and decks to fend for themselves. But do you have to abandon vinyl patios and decks every Fall – or is there a way you can extend your enjoyment? 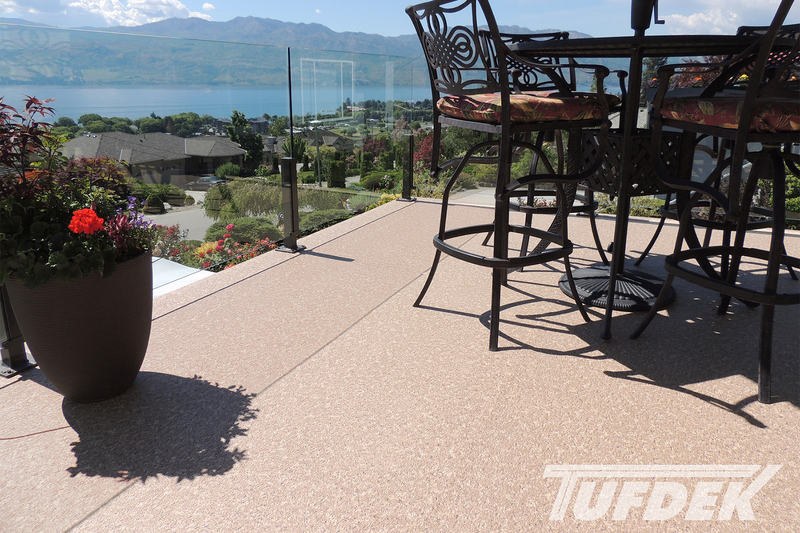 Tuff Industries explores a few ways you can get more out of vinyl patios and decks in the Fall and Winter seasons. This one is a no-brainer: if your vinyl patio or deck space is too cold to use during the fall, add some heat! There is a huge range of outdoor heaters available to suit every budget and size of the deck. Find one that works for you and don’t look back. Sometimes we’re tempted to abandon our vinyl patios and decks simply because it’s dark, and turning on the spotlight doesn’t do much to add ambiance. Solution – tiny lights! Whether strings or outdoor lights, lanterns, candles, or tiki torches, adding lights helps your outdoor space feel more welcoming and warm. You can find a variety of sizes, shapes, as well as solar options to suit your vinyl patio or deck. While you might want to soak up the sun in summer, depending on where you live the spring and fall on your vinyl deck or patio can be downright wet, and winter miserable. You can solve this problem by adding a roof over your seating area (and barbecue too, if you want to use it all year-round). Consider a retractable roof if a permanent structure is out of your budget range, or for smaller deck spaces where you still want the sun to shine in when it’s out and warm. Consider your coldest/crummiest camping trip – how much better did it get once there was a tarp over your head and a nice campfire to cozy up to? Today you can have that same experience on your patio or deck, all you need is a portable fireplace. Again, thanks to the modern marvels of home improvement stores you can find tabletop fireplaces for small spaces, or larger models that can double as a coffee table. 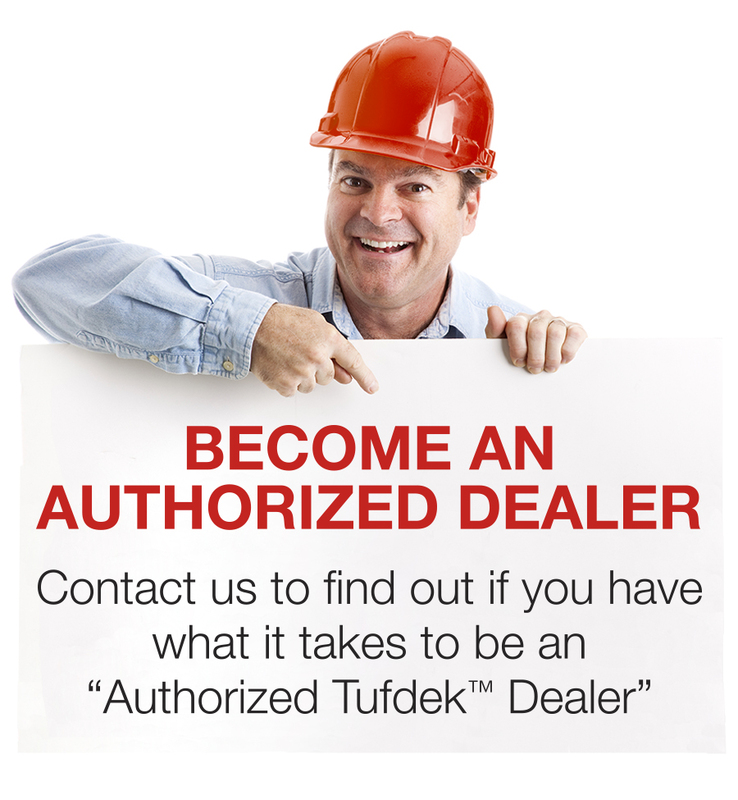 Don’t forget to ensure that your deck surface is protected before you get started! (P.S. now is a terrific time to capitalize on fall clearances for terrific deals). An errant wind on your deck can turn a cooler afternoon or night on a vinyl patio or deck into downright misery. If you find that the wind tends to come from the same direction, consider installing something to cut it down – such as some box cedars, bamboo screen, or a trellis. Sometimes your vinyl deck or patio can feel cold, but it’s just a matter of adding some colour! Find hearty plants that can add a dash of red, purple, or deep green through the fall and winter so your deck feels a bit less dreary. While you are at it, include more colour in your deck furniture, purchase some colourful throw cushions, or add some wall art, so your deck feels more like an extension of your home. For older decks and patios, consider replacing the vinyl deck surface with something new. Regardless of the colour or pattern you choose, replacing your vinyl membrane and installing new railings can make your patio or deck space feel more inviting, so you’ll be more likely to use it throughout the year. Choose a colour that complements your home, but also feels inviting. Hint: Our Tufdek™ designer “plank” designs have the look and feel of real wood, without the maintenance! 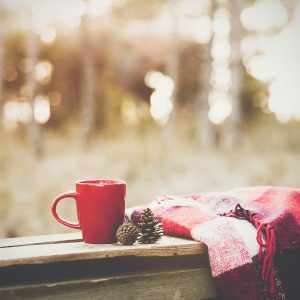 Most of these tips will require the assistance of a professional vinyl patio and deck contractor – so you can ensure that your deck or patio is ready to enjoy this fall and into the future.